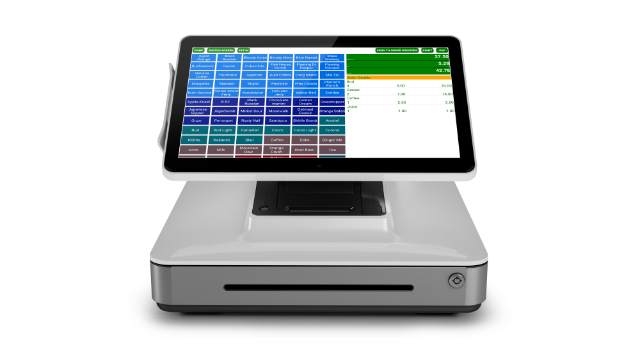 POS-n-go point-of-sale is proud to announce a partnership with Elo, and POS-n-go’s certification of the Elo PayPoint device. Elo is a leading global supplier of touchscreen computers with over 20 million installs worldwide. POS-n-go, A Kimberley IT success story sourced in the heart of the Canadian Rocky Mountains.